Reasons not to buy tires online. I have never bought tires online, but have been pricing tires at several places, Big O Tires, Firestone Tire Store, Pep Boys (apparently they don't sell tires of any brand for C5), Walmart (Tiger GT tires, 3 people there including tire/automotive manager couldn't answer what brand those are) Costco, Tire Rack. 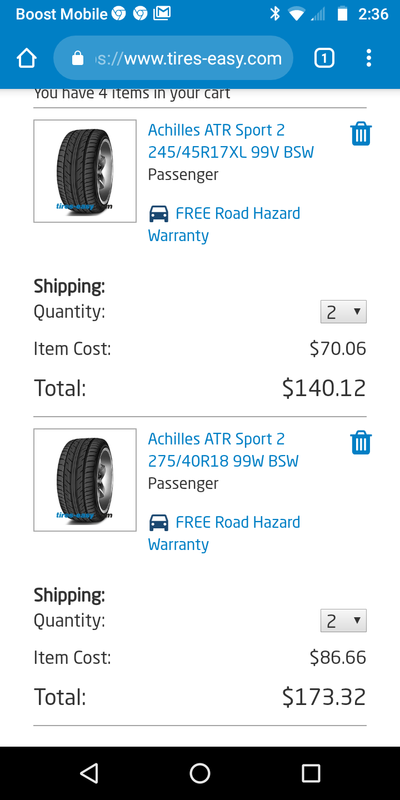 Walmart website had good deal on Achilles Tire, but it's not Walmart, some online tire company, tire/auto manager said they just advertise on Walmart, and didn't know if tires are mailed to house or where. This brand Achilles tire website has no dealers listed in Arizona, a few in California, and 2 in New Mexico. Found online place like tire rack(Tires-easy.com), and they have the Achilles tires, free shipping, free road hazard warranty, price is really good. I decided look up reviews, more than one person was shipped old Goodyear tires, one person said tires were over 5 years old, bought 4 Goodyear, one was defective, company sent 2 more, said in the end 3 out of 6 tires were defective, later found out they were Goodyear models not even made anymore. Also tires not shipping, and weeks of delays, run around, some reviews were good. Also I asked tire shop at Costco if they will install tires for me if I buy them at Tire Rack, he said they had been doing it, but recently corporate told them to stop offering that service, but he thought Discount tire would. Also, years ago seeing ads for tire rack, I wondered what would happen if you have a local shop mounting tires you bought online, and the tire was damaged, vs buying tires from the local shop and them installing their tires? Tire Rack was more expensive on tires themselves over local Firestone Store, for Firehawk Indy 500. I will price with Discount Tire next, they are the ones I've always used, but had a bad experience last time on Grand Am, broke lug nut, didn't mention it, and didn't balance 4 new tires, it was not my usual Discount. Car drove crazy (extreme vibrations, steering wheel bouncing, it was smooth before) on the way home on freeway, and of course I couldn't go back as they were closing/closed. My normal Discount fixed the balancing, he couldn't hide it and I said "so they didn't balance all 4 wheels" and he said yep. 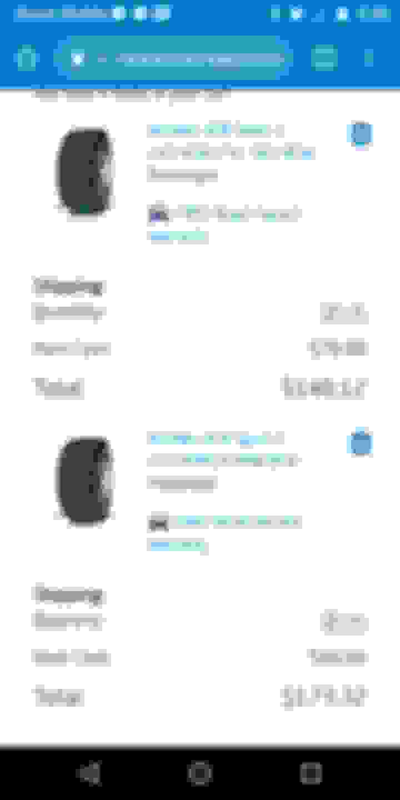 So far, I think it's going to be Firestone Store, since I read the good reviews here recently on Firehawk Indy 500 tires, I mean they have about the best price. Last edited by 1999corvettels1; 04-13-2019 at 06:19 PM. The company I went searching reviews on, selling 5 year old tires to someone. "If it seems to be too good to be true, it probably is"
That's what I put on my 98, had them mounted at a local tire shop . A week later did a 1200 mile round trip to the Smokies . And of course did the Tail of the Dragon . Smooth ride and they gripped the road in a the curves . Hit a few faster than intended . I would buy them again . With mount and balance had 405$ invested. I've bought Achilles tires off Ebay a couple times. No issues. Pricing seemed to be just as good or better than other sites and date codes were current. No issues. Good tires for the money. The Achilles or the Firestones? I got the Achilles from Tires Easy . That was about a year ago . Date codes were current. Last edited by Mitch45; 04-13-2019 at 11:00 PM. When I ordered new Hankooks for my C5Z two months ago, from Tire Rack, they were delivered the next day. FWIW, Discount will match any online price for a tire they sell. Ive also had no issues getting them to mount tires I didnt buy there They used to offer road hazzard on tires they didnt sell as well, but not sure on any stipulations there. Tire rack also typicaly has local installers that you can go with as well. I've purchased tires online several times and never had a problem. I've had them shipped to a tire dealer for mounting and also had them shipped to myself to have mounted later. 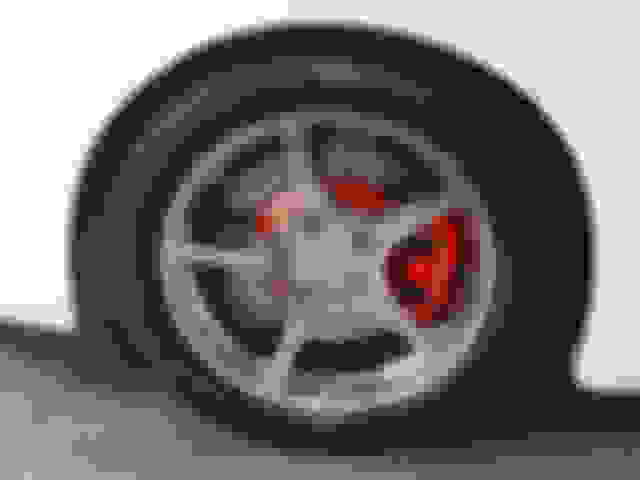 Never any problems, tires were recently manufactured and in good condition. Last edited by tbrowne; 04-14-2019 at 06:46 AM. Reason: Added text. Had a bad experience with Tire Rack. Their authorized installer overcharged way more than the agreed price. I could have returned the tires but Tire Rack said they would not refund the shipping costs. After a few telephone calls Luke said he would credit my account but he lied. Life is too short to deal with them. Local dealers will almost always match their price so I use them only for price reference now. Spent a couple of frustrating days trying to find tires for my Z. Wanted Continentals but no luck with the rears. Goodyear is technology that was maybe good 20 years ago and the cost is just crazy. The rears seem to be the issue, fronts no problem. Maybe it is different in Canada, we have few choices perhaps. Nitto NT555s from Discount tire. They were at the store the next day and the out the door price was around 750 bucks. Last edited by Edmund Iverson; 04-14-2019 at 10:25 AM. After reading that a lot of you have had good experiences buying online, I'll try it. I was bummed about missing that $100.00 rebate from Firestone, after hearing good reviews on the Firehawk Indy 500 tires. Sounds like buy tires online, have discount tire mount and balance them. I have always noticed that the more people you have involved in something, the easier it is for them to blame each other when things go wrong. SO, for that reason, I go to my local tire store I've been buying from for almost 50 years. He gives me great prices and if I have ANY kind of problem at all, it is always resolved quickly and to my satisfaction. Plus, they go out of their way to answer special requests from me since they value my long-term business so much. And believe me, I've had some crazy special requests over the years. dude there are so many tires that fit the rears, it’s fronts that are the problem unless you step up to a 275 or down to a 255. Canada can’t be that different.. Thanks. The issue here seems to the the exact opposite, I can find 255/40/17 or 265 but cannot find a matching tire in 295/35/18. Nobody has them. I have 19' CCW's with Pilot Super Sports but really would on occasion like to run the stock wheels. The original Goodyears are long past their due date. Last edited by Black 03 Z06; 04-14-2019 at 08:34 PM.